Today’s topic is one of my favorite: JEWELRY!! 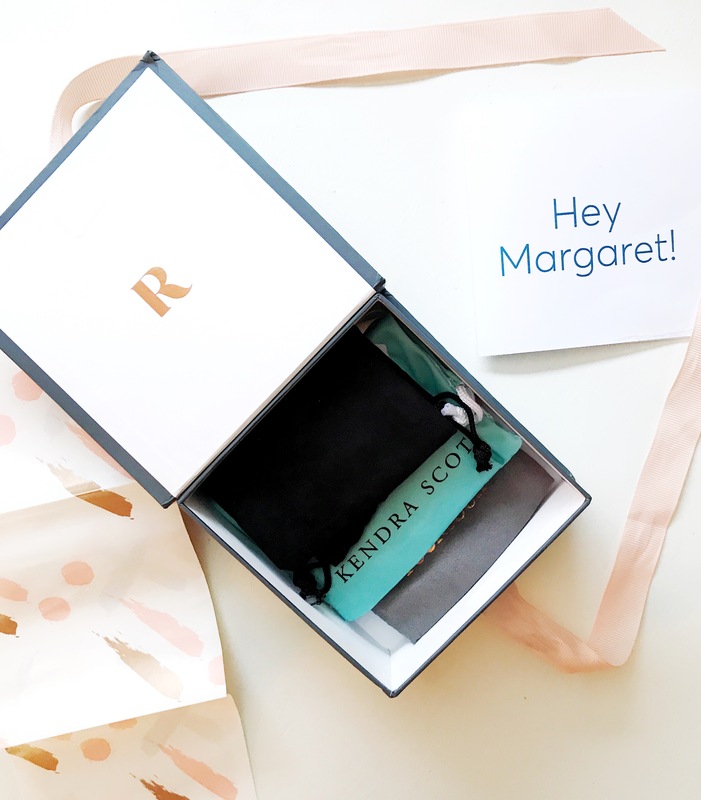 So, I’ve recently stumbled upon this monthly subscription, which is a set of jewelry that you receive in the mail. Below I’ve explained for you all how it works! 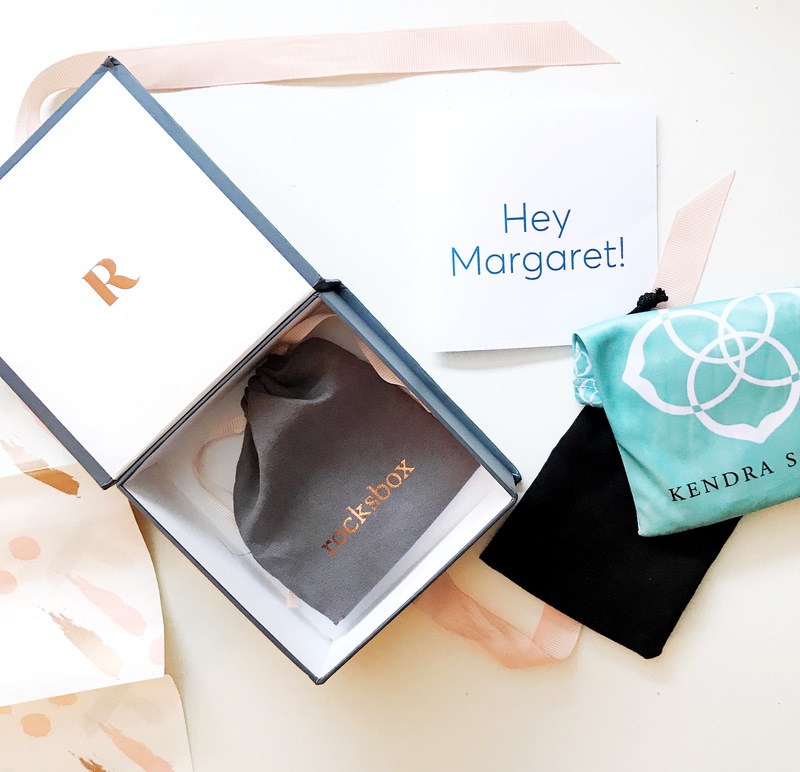 And here’s a perk- your first month is FREE with code: margaretmedleygrayxoxo when you go to checkout. I love receiving my set in the mail and if you love switching up your pieces like I do, you’ll love it too!! 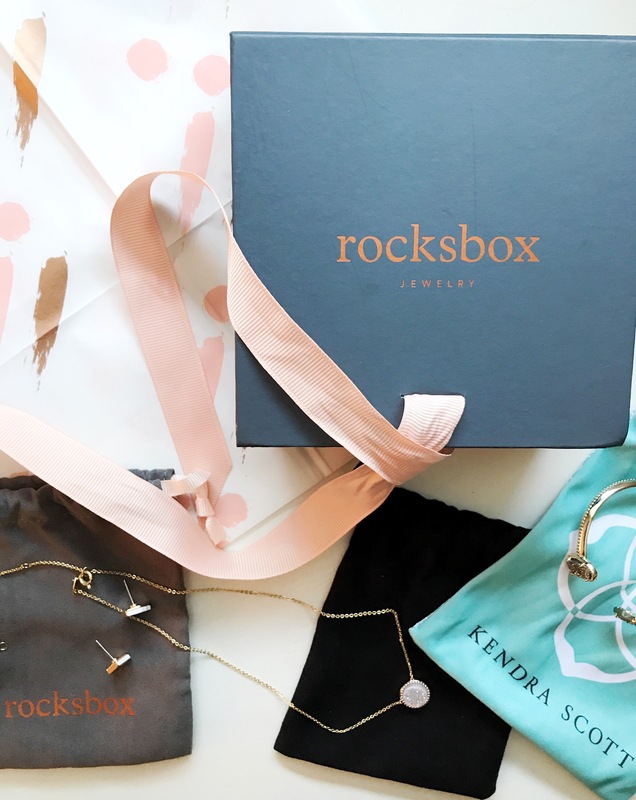 Create Your Style Profile- Answer a few questions so the Rocksbox team of stylists can get to know your taste in jewelry! 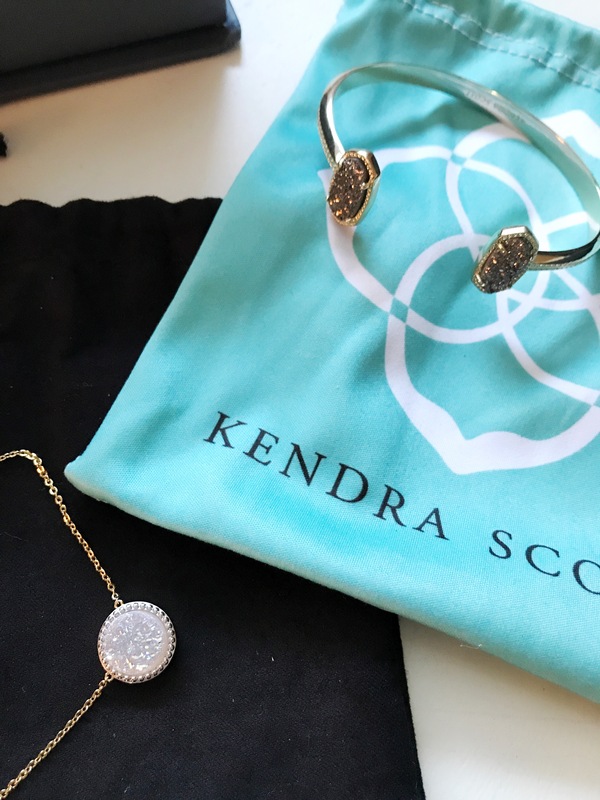 Browse the jewelry collection and add pieces you’d like to see in upcoming sets to your Wish List. Try 3 Pieces at a Time- Each piece is hand-selected for you based on your style and specific requests. 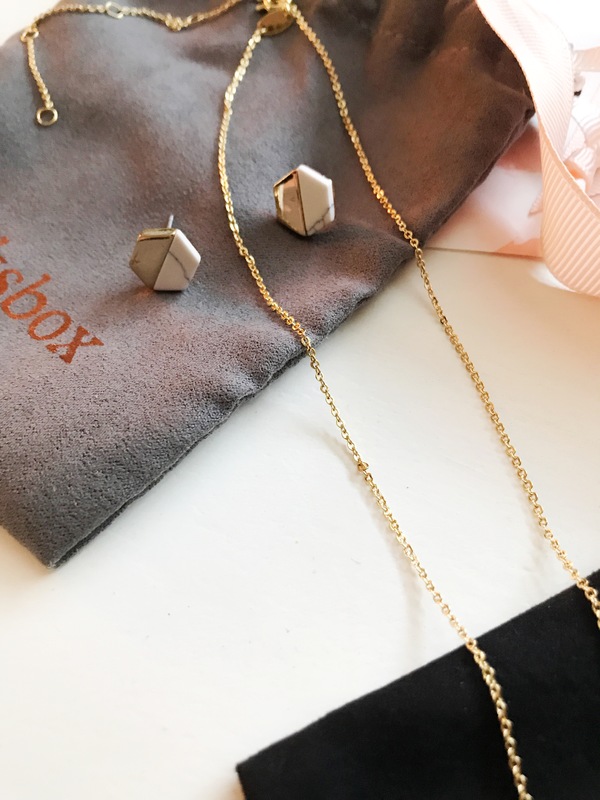 Wear your pieces as much as you want! Buy What You Love, Return the Rest- Ready to change it up? Decide which items you want to keep and apply $21 every month towards a purchase from a set. 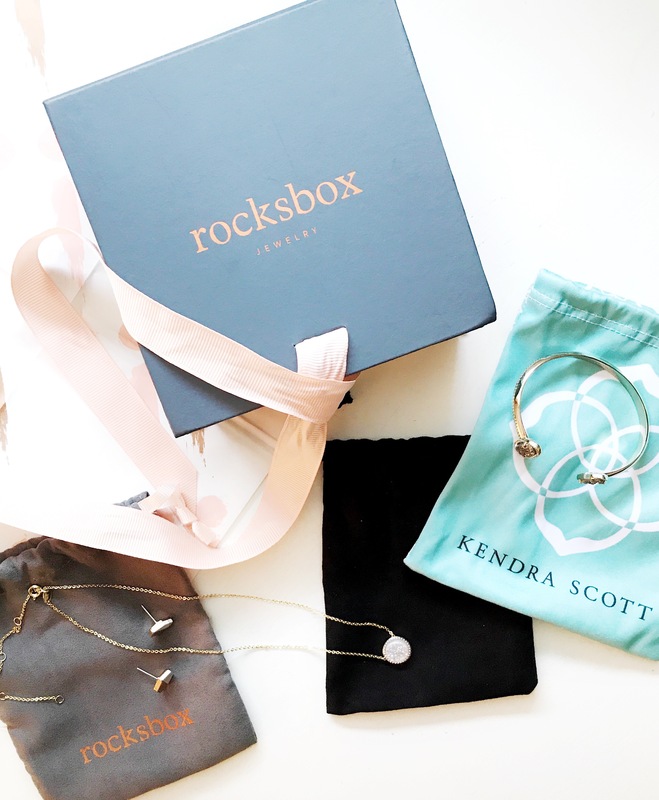 Save Money & De-clutter- With Rocksbox, try new jewelry before you buy for only $21/month. The monthly fee of $21 (Shine Credit) is applied as credit towards a purchase from your set. 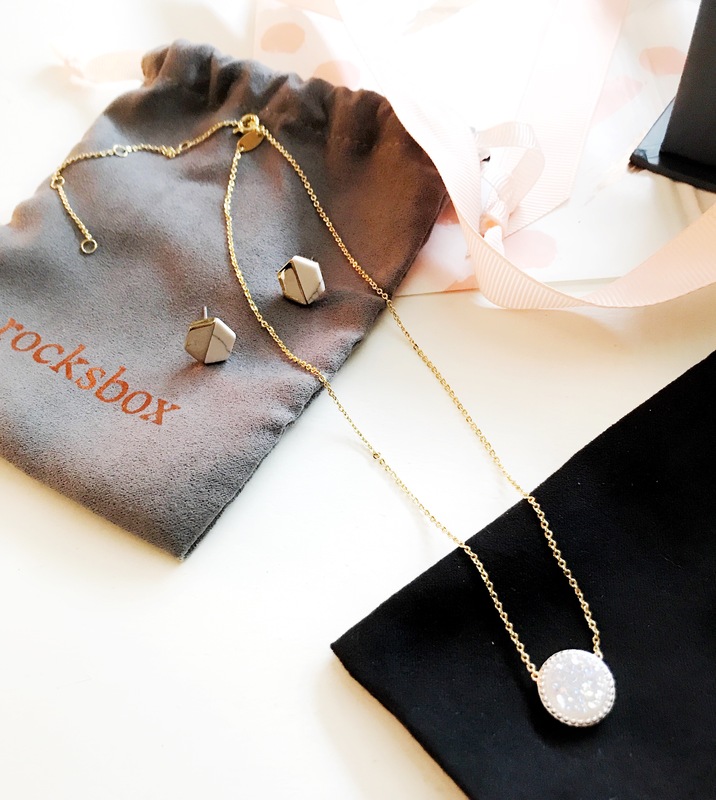 Never Shop For Jewelry Again- The Rocksbox team hunts down the best designer jewelry brands and you get to rock them! Free Shipping and Returns, every time!! If you try it out, let me know how you love it! !